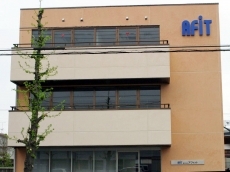 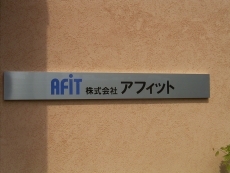 AFIT Corporation (Advanced Future Image Technology) started in October 1992. 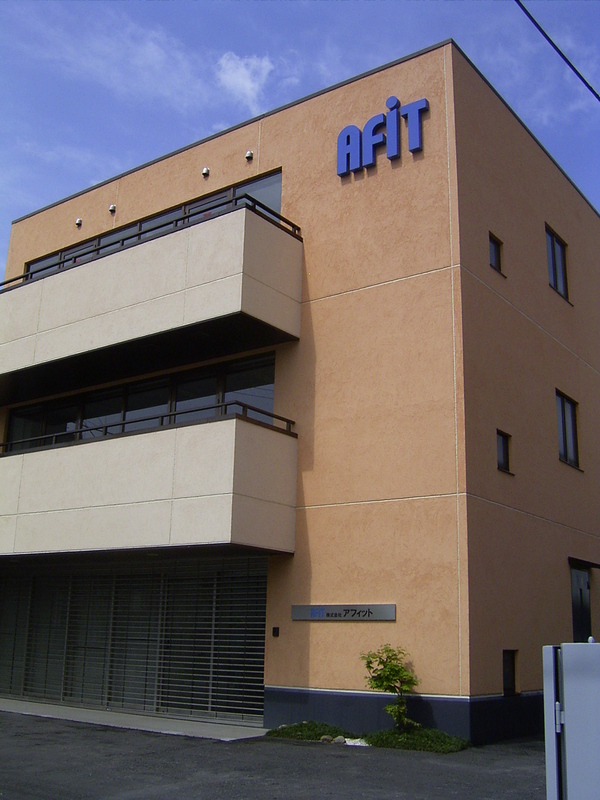 Main activity is to develop the innovative electrophotography printer technologies and inkjet system for industrial manufacturing equipment market. 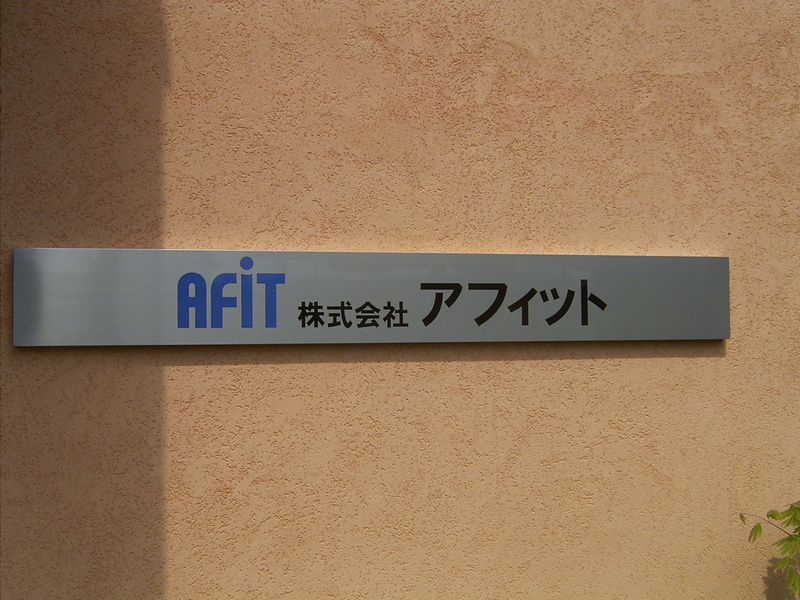 AFIT is a all round professional printer technology company that has the function of chemical material research, electrophotography technology, electronics, mechanics, image software and product manufacturing skill.